This weekend the girls wanted to do some painting with rocks they have collected on their numerous excursions! 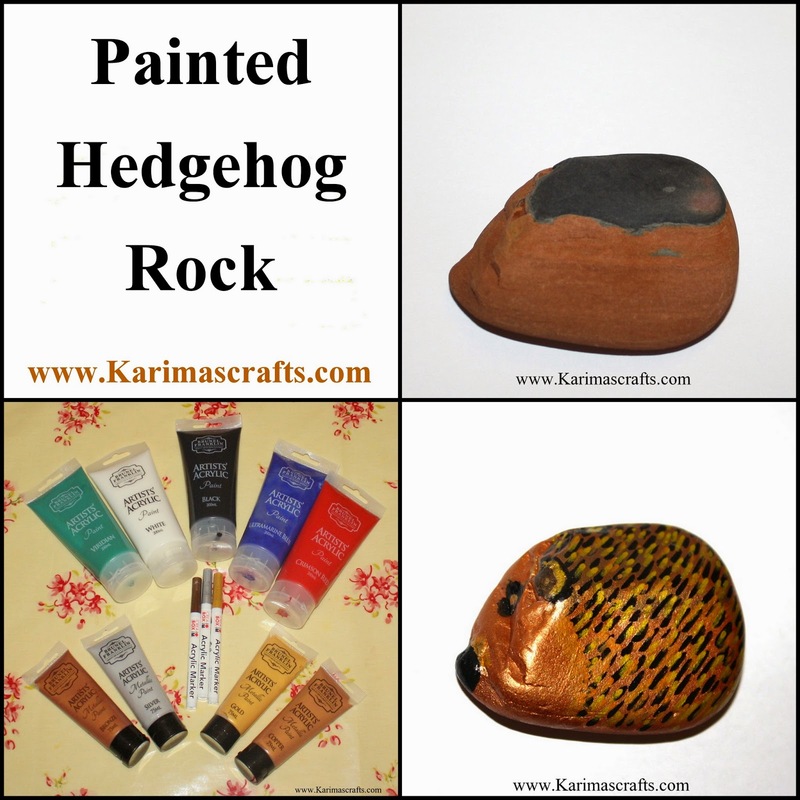 There was one rock that I thought looked like a hedgehog so I decided to paint a hedgehog design onto it. I think it turned out quite good. here is a close up of the original rock below. I used acrylic paints on the rock to make the design. I also used some acrylic paint pens for a more detailed design. I coated the rock with one coat and then used the hairdryer to dry it quicker. Then I painted another coat and dried that with the hairdryer too. Then I used the pens to draw the spines of the hedgehog. Below are some designs that my 7 year old daughter did on the rocks. 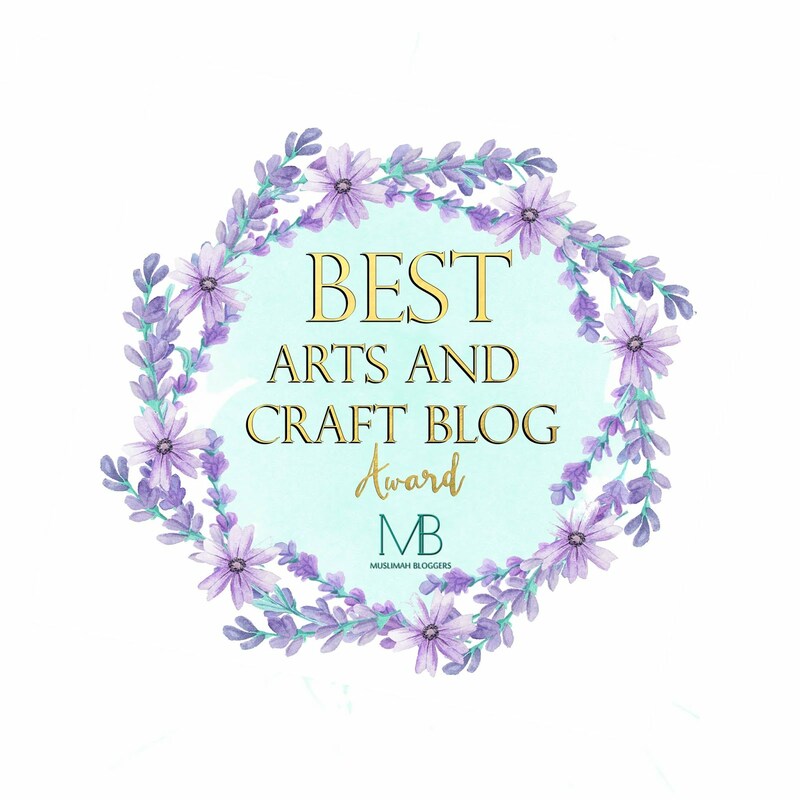 You are awesome, and your daughter's got talent too.